Cellophane Noodle is a very popular ingredients in Chinese cooking. 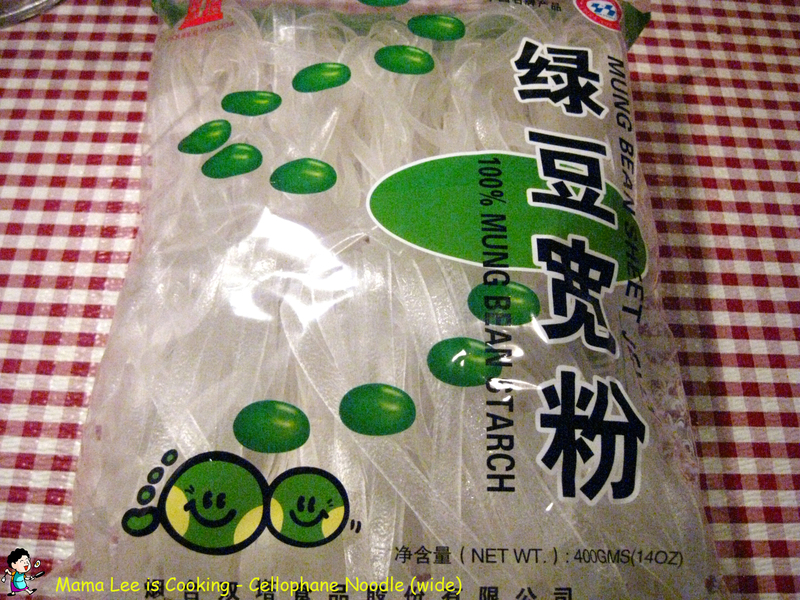 It’s made from starch, the most popular kinds are from mung bean and yam. Ones made from yam are in darker color. 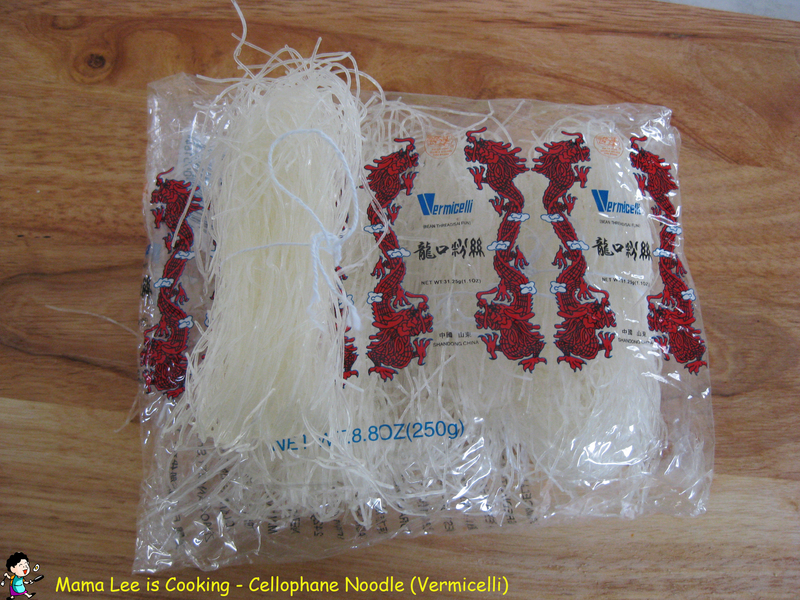 Shape wise, most cellophane noodles are thin, but there are other shape, too. Thin ones are good to use in stir frying, the other kinds are good to use in stewing or simmering, because it takes a lot longer to cook it. To cook with it, I normally soak it in water for a while, until it get tender a little bit. But you still need cook it with hot water. When it gets clear, it’s ready to eat. It’s hard to bite on if it’s not fully cooked. Tagged cellophane noodle. Bookmark the permalink.